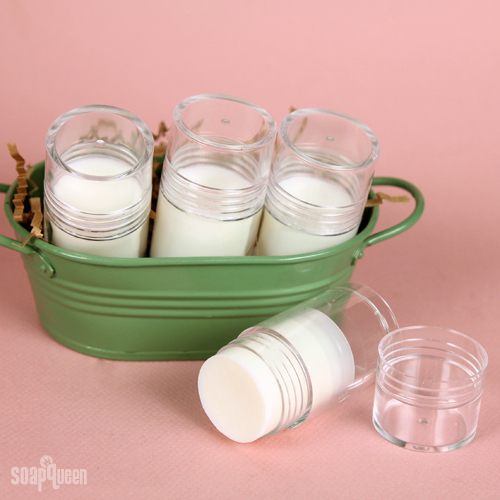 Optional: Droppers Click here to add everything you need for this project to your Bramble Berry shopping cart!Note: While this product has a tendency to occasionally fall out of the tube, we think it’s worth it! 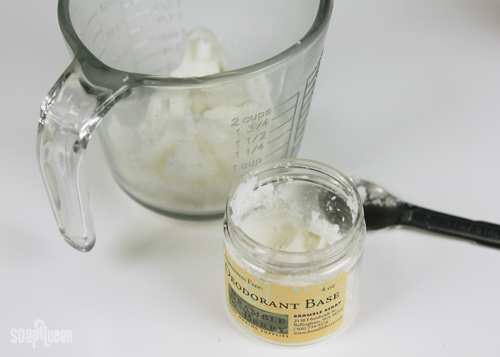 ONE: In a small heat safe container, add deodorant base and melt in the microwave on 15 second bursts. 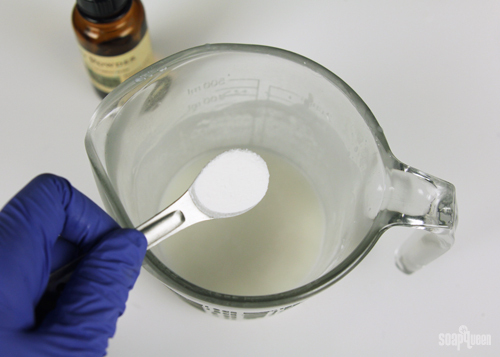 TWO: Once melted, stir in the aloe extract, cyclomethicone and the Baby Powder Fragrance Oil. THREE: Stir in the arrowroot powder using a whisk. 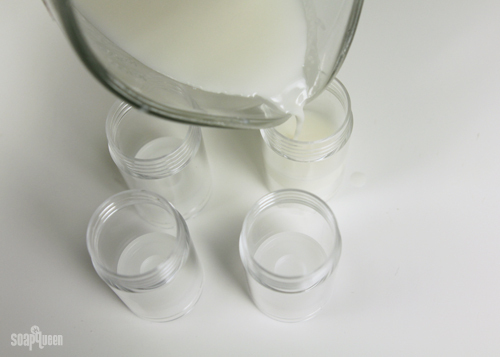 Once fully incorporated, pour deodorant mixture into the push tubes. FOUR: Allow the deodorant to fully cool and harden. 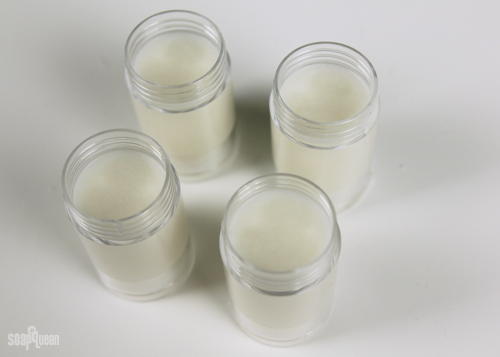 Once cooled, your deodorant is ready to use! What is your favorite outdoor activity during summer? 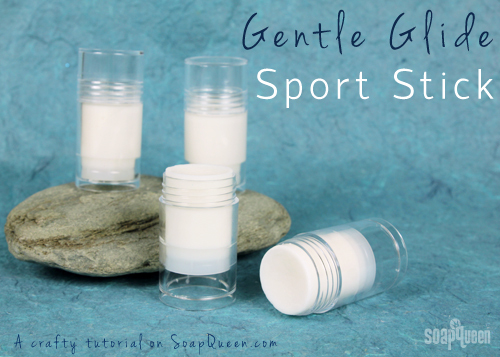 Once made , what is the shelf life of the deodorant sticks ! 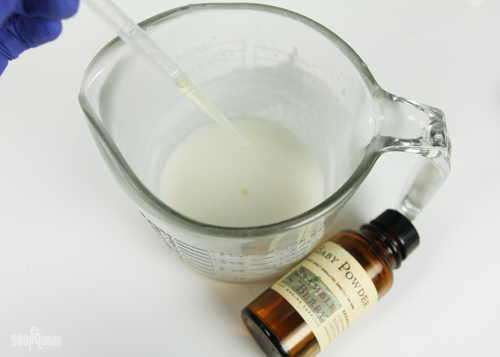 how much is .5 tsp of arrow root powder? We actually only carry one size of Push Tubes. They hold 1 oz by volume. This may seem obvious, but can this be made with no fragrance oil? Both my husband and son are super sensitive. Finding unscented deodorant has become nearly impossible! Does this product also act as an anti perspirant? Yes, this stick is a great anti-perspirant! I noticed that you said that this product tends to fall out of the tube. Is that due to the product or the tube? So, if I used a different tube (i.e. one that looks like a deodorant tube), would it it still fall out? Do you think DriFlo can be substituted for Arrowroot powder? I’ve never used arrowroot so I wasn’t sure. 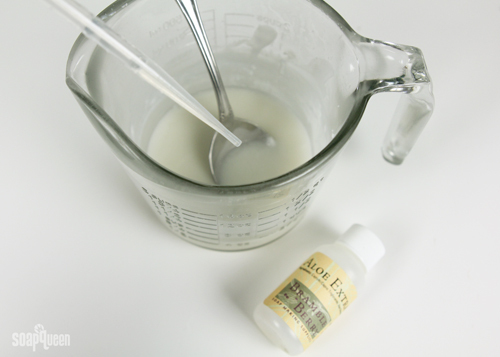 I would recommend using the same amount as the Arrowroot Powder. If you find it’s a little too dry, you can add more Cyclomethicone.